COMEDY. Two seeing-eye dogs watch with horror as their blind owners go out on a blind date. 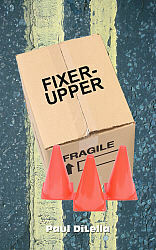 Included in the short play collection "Fixer-Upper."